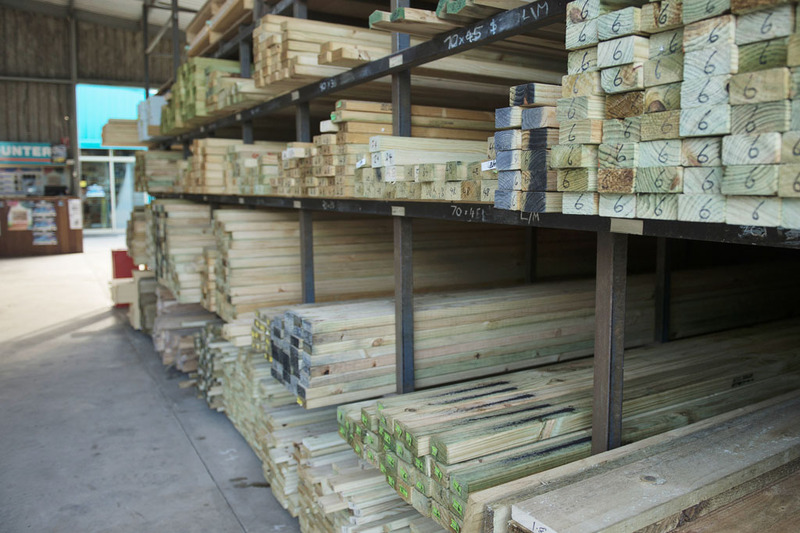 Home Timber and Hardware’s timber yard is your hub for timber materials and timber supplies in Drysdale. 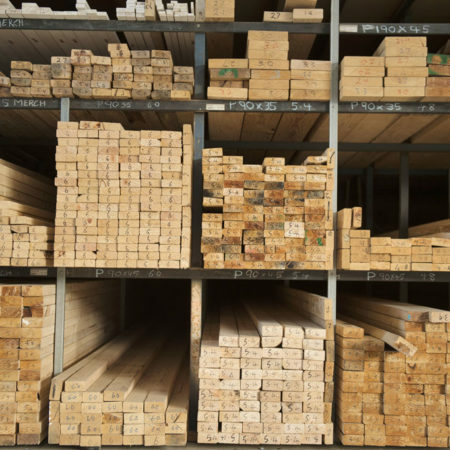 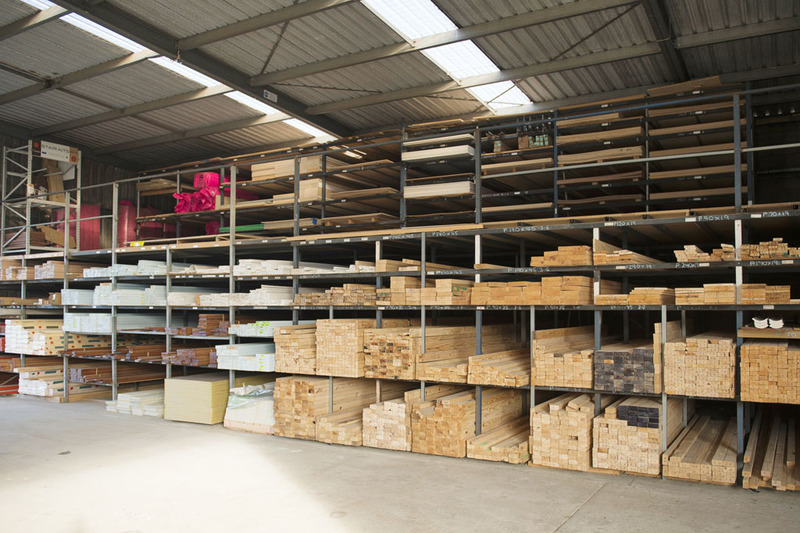 We stock timber and building supplies for all your project requirements. 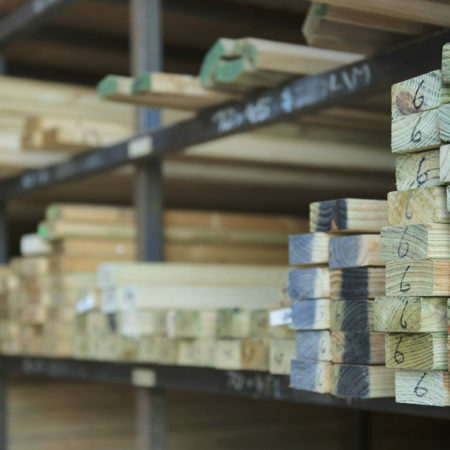 At Drysdale Home Timber and Hardware, we understand the importance of quality timber supplies and timber materials for tradespeople and those taking on a DIY project at home. 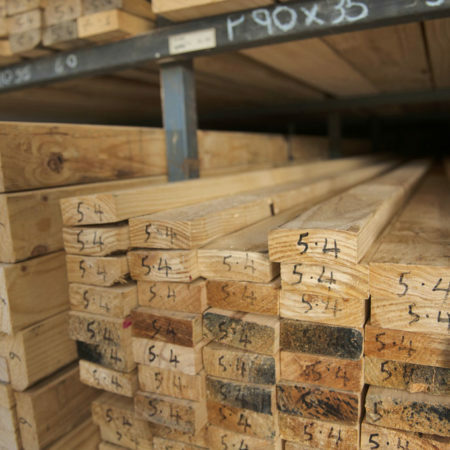 That’s why we only source the highest quality timber from across Australia. 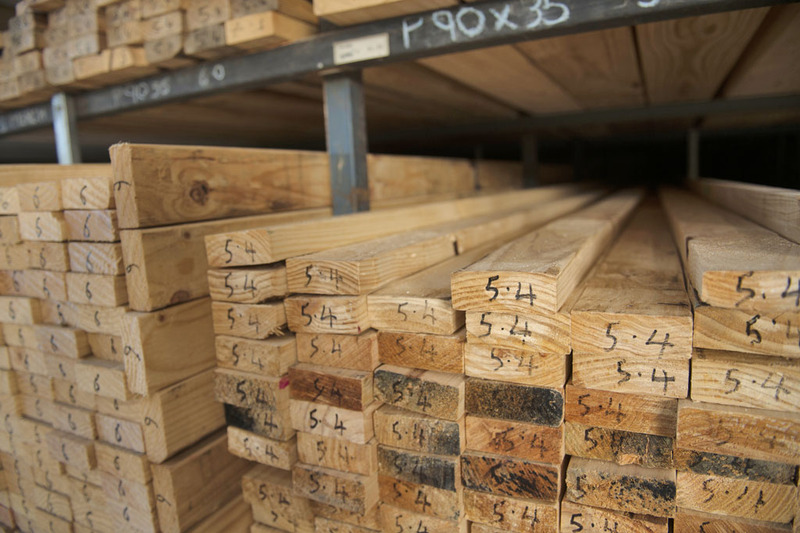 We do everything we can to ensure our timber is free from bowing, cupping, diamonding, splitting or twisting. 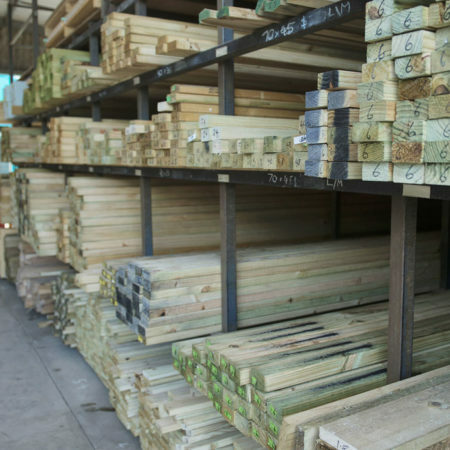 We offer convenient pick up facilities for your timber supplies and timber materials in Drysdale. 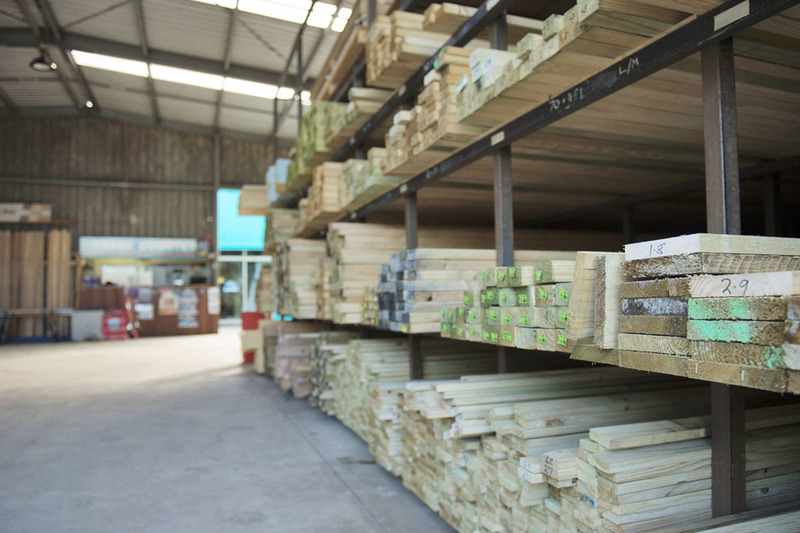 Our timber yard allows customers to drive in, pick up their timber supplies, and drive out. 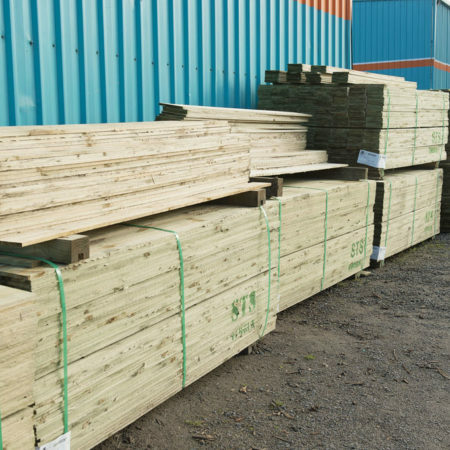 This is designed not only for busy tradies, but for all our customers who are picking up timber materials because we understand that everyone’s time is precious. 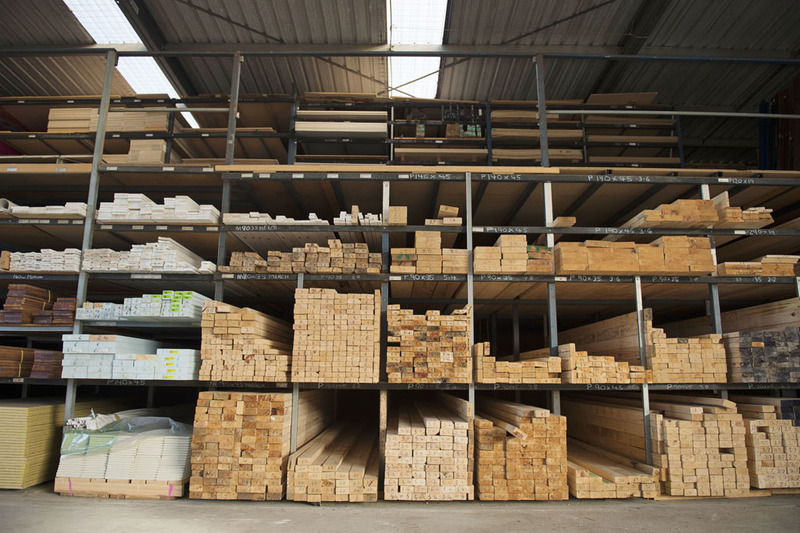 Better yet, Home Timber and Hardware offers delivery of your timber supplies and timber materials, as well as landscaping supplies, to your job site in Drysdale, Geelong and across the Bellarine Peninsula. 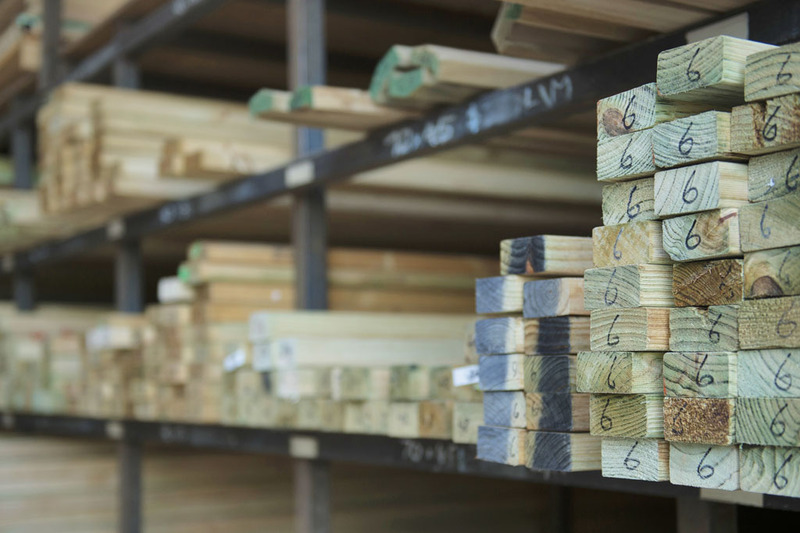 Our staff in the timber yard are experts and know everything there is to know about our Drysdale timber supplies and timber materials. 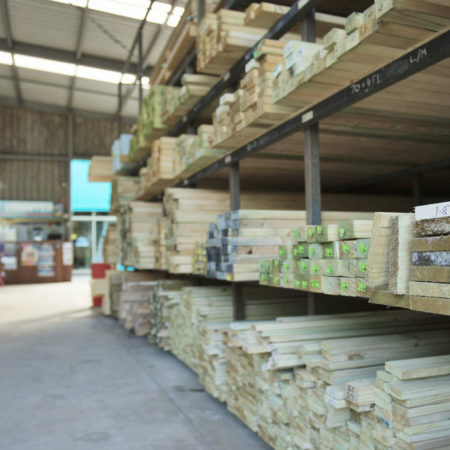 At Drysdale Home Timber and Hardware we only stock the very best products, from building supplies to hardware, landscaping and garden supplies, to get the job done right. 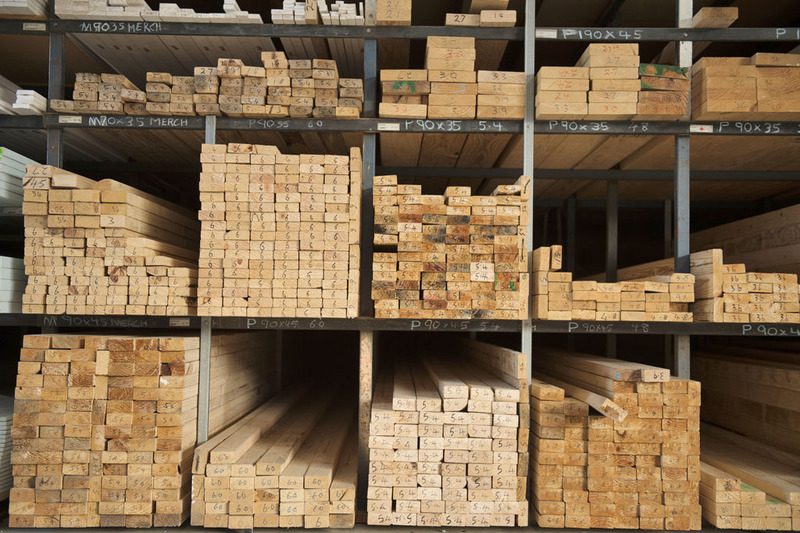 And we stock Australia’s best quality timber supplies and timber materials. 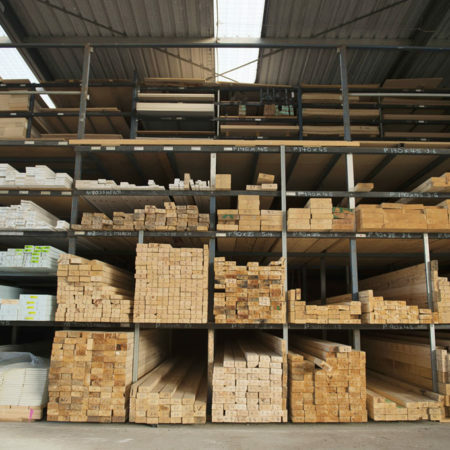 You can also phone your order in and we can prepare it ahead of your arrival ensuring and efficient pick up. 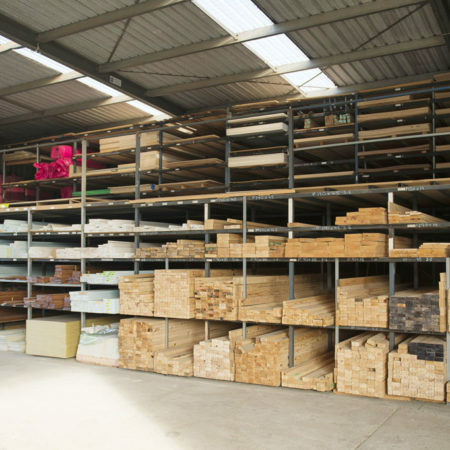 Located on the Bellarine Peninsula or in Geelong? 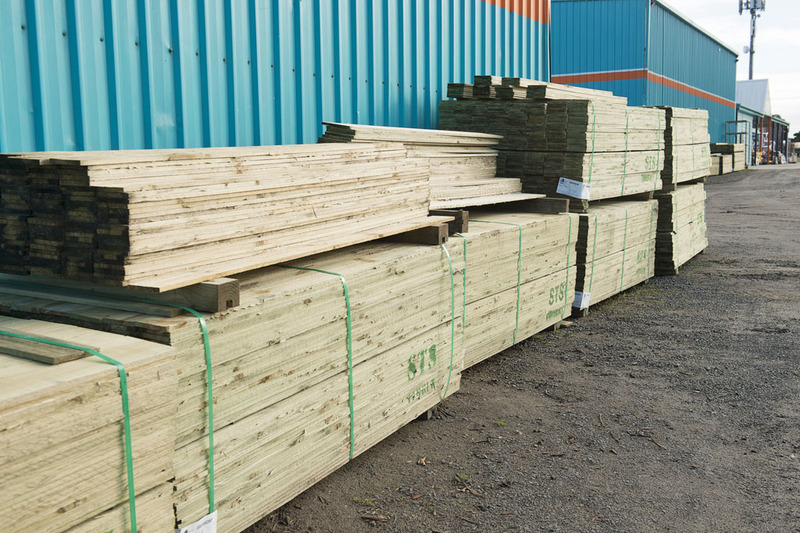 Drysdale Home Timber & Hardware have three trucks that can deliver timber and landscaping materials direct to customers.